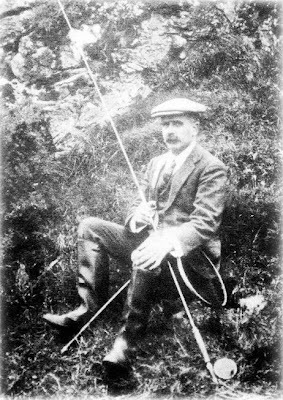 Sir George Frederick Still (1868-1941) the father of British pediatrics. He was born in Highbury, England, and attended medical school at Cambridge University. His father died when he was 17 years of age, causing a dramatic change in the family economy. However, he had proved such gifts as a pupil of Merchant Taylors, that he received a scholarship enabling him to study at Caius College, Cambridge, where he received several awards and new scholarships. 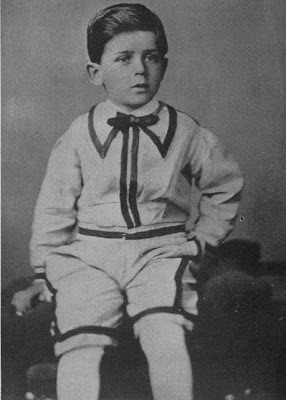 He was the first who described a form of juvenile idiopathic arthritis which bears his name Still’s disease. He was also the one of the absolutley first to initially describe the symptoms of ADHD (attention deficit hyperactivity disorder). A Few other medical terms after Sir George Still’s names is: Still’s murmur and Still’s rash. During most of his adult life George’s hobby was to read the antique works in their original languages. He was fluent in Greek, Latin, Hebrew and Arabic. His choice of profession, however, was medicine. 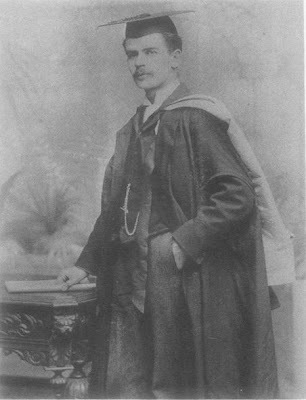 His first salary at GOSH was only £20 a year (1894), and he had no private income, so Still’s early days at the hospital were spent in considerable poverty. And it seems but yesterday. and they are its heaven sent flowers. The history of GOSH, Great Ormond Street. Copyright by the author, all rights reserved. 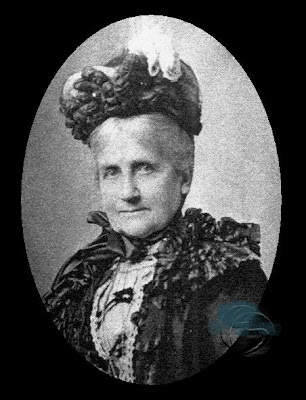 He wrote “I would point out that a notable feature in many of these cases of moral defect without general impairment of intellect is a quite abnormal incapacity for sustained attention. 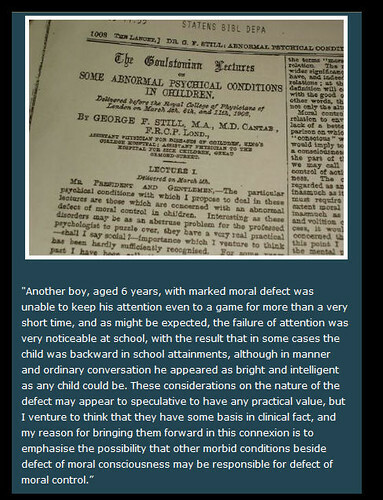 George Still certainly did not use the current terminology for this disorder, but many historians of ADHD have inferred that the children he described in his series of three published lectures to the Royal College of Physicians would likely have qualified for the current disorder of ADHD combined type, among other disorders. 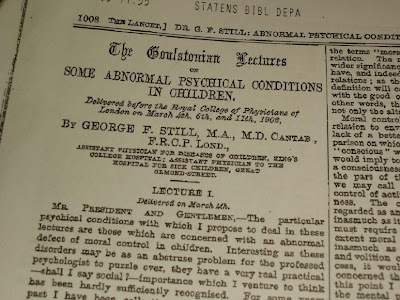 The History of British Pediatrics. Dr. Russell Barkley for material and kind advice. Stanley Finger at Washington university in St Louis.